Good news for our Xbox One users: Microsoft has started to roll out the latest “October” update for Xbox One. The massive feature list also includes one feature which many of our users have looked forward to: The latest update finally brings MKV support to Microsoft’s new console. 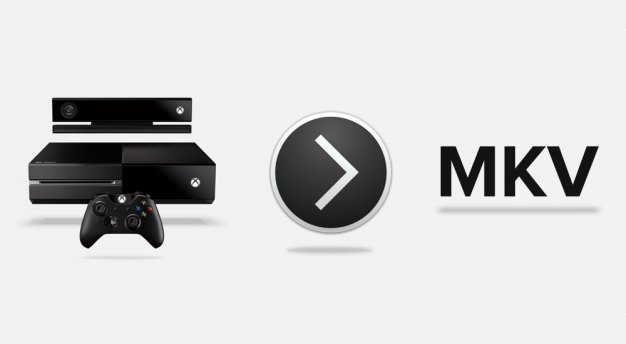 That means SofaPlay is now able to stream MKV files to your Xbox One. The update is rolling out since yesterday and should be available for your console now. PS: We’ve already submitted a smaller Yosemite update which fixes a few bugs with the new operating system. This should be available in a few days. Also there is a much bigger update coming in one or two weeks. We’ll keep you updated.